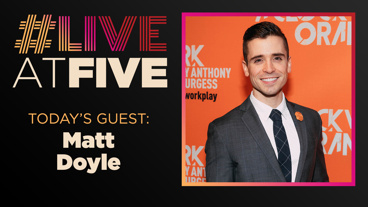 Matt Doyle returns to the 54 Below to celebrate the holidays. Arranged by composer, Will Van Dyke, the evening will be jam packed with holiday classics. Expect to hear favorites such as "Have Yourself A Merry Little Christmas," "Sleigh Ride," "What Child is This," "The Christmas Song," and many more. 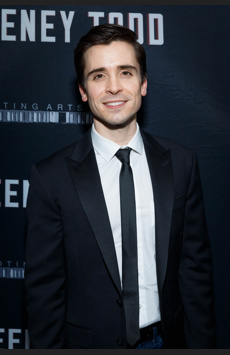 Special guests will range from Tony-nominated broadway stars to Matt’s dearest friends and family.